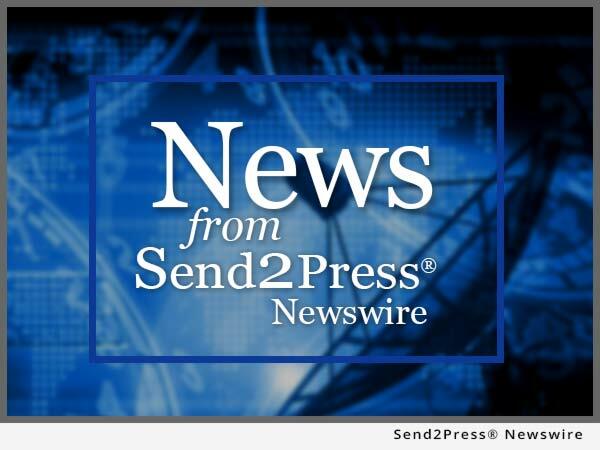 ATLANTA, Ga., Aug. 27 (SEND2PRESS NEWSWIRE) — The Savannah Economic Development Authority is bringing Savannah to Atlanta to launch its newly restructured Web site, seda.org, on Tuesday, Sept. 2. The event will showcase the best of Savannah including its resources, talent and quality of life. ELM SPRINGS, Tenn. – Dec. 3 (SEND2PRESS NEWSWIRE) — Sons of Confederate Veterans leader Christopher M. Sullivan issued the following statement in response to the CNN Republican debate Wednesday 28 November: Mitt Romney proposes himself to be president of the United States but last night he clearly demonstrated not only his ignorance (more).